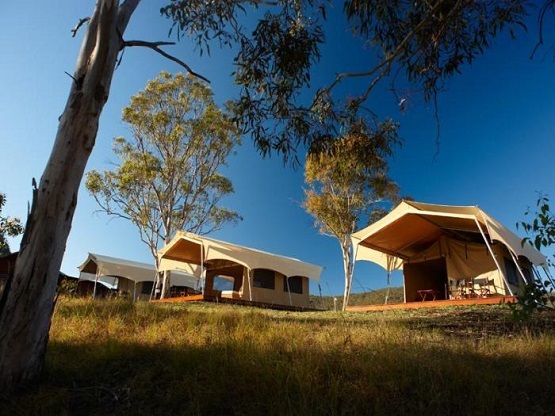 Eco Tents are a cost-effective, environmentally friendly alternative to mainstream cabin accommodation. All aspects of design, including internal room configuration and finishes are customisable. Contact Sail Structures for pricing and further information.